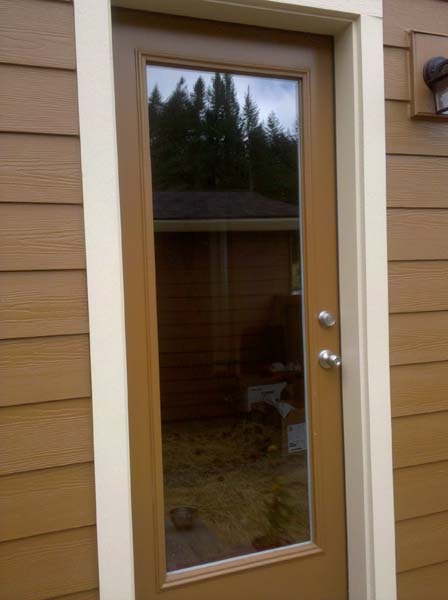 Glass Replacement Repair Gresham Glass Inc.
Our residential division does glass repairs and replacements of all types, including the repair/replacement of “foggy” insulated (double pane) units. 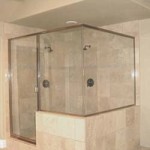 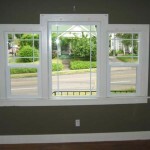 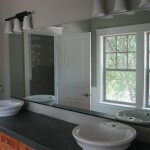 We sell and install shower doors, mirrors, screens, vinyl windows, specialty glass of all kinds for cabinets. 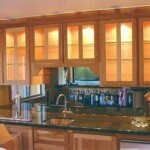 We can provide you with glass of all shapes and sizes/thicknesses for desk tops, table tops, shelves or any other project you might have. 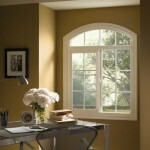 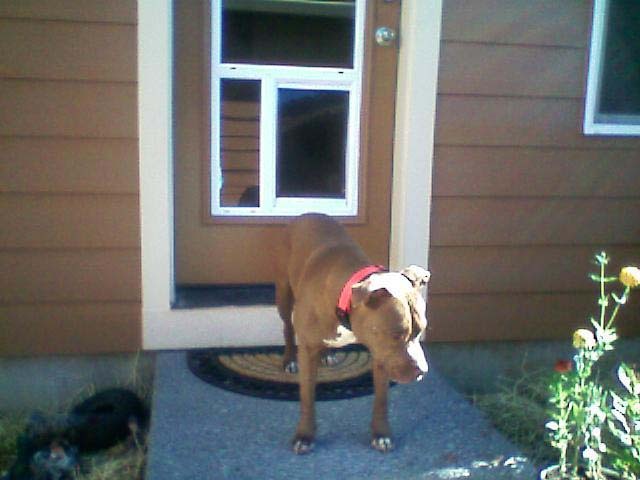 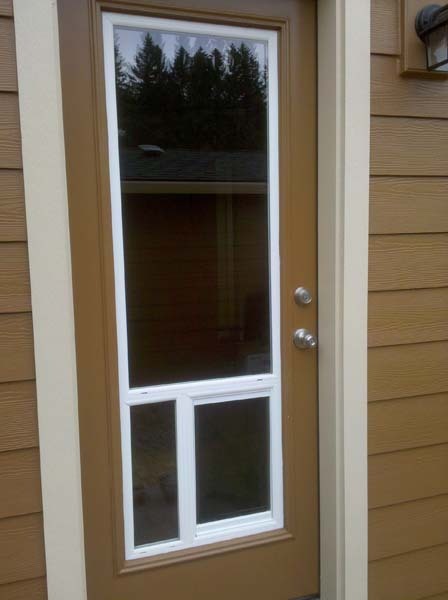 We also sell and install pet doors for your existing patio door. 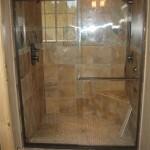 See some our manufacturers websites for more information and ideas.